Alexandria Ocasio-Cortez, who won the Democratic primary in New York’s 14th congressional district upsetting incumbent Joe Crowley, visited Delaware to speak at two town hall forums on Aug. 31 for Harris’ campaign. The forums were held at the University of Delaware and the Kingswood Community Center in Wilmington with Harris and Ocasio-Cortez discussing economic inequality and criminal justice reform. Prior to the town hall forums, the two were going door to door for Harris’ campaign. Harris helped with Ocasio-Cortez’s campaign the day before her primary in New York back in June, driving four hours from Delaware. 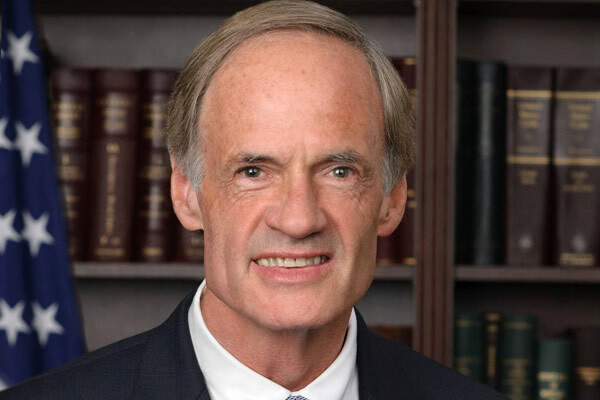 Carper received an endorsement from the Human Rights Campaign on Aug. 29. According to the organization, he has earned perfect scores on the HRC Congressional Scorecard for both the 113th and 114th Congress. The endorsement followed his introduction of the Census Equality Act, which looks to ensure fair representation of the LGBTQ community in the U.S. Census.